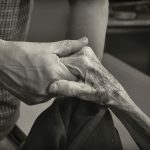 The Stop Elder Abuse and Mistreatment (SEAM) at Lifespan of Greater Rochester is a potential “third alternative” to help meet the needs of abused elders, through the intervention and rehabilitation of elder abuse perpetrators. 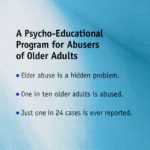 The 11 week psycho-educational program is designed to help offenders increase their knowledge of elder abuse and accept personal responsibility for their actions. 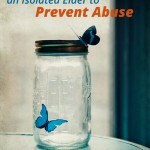 It also seeks to help them identify healthy attitudes about aging and new behaviors that support an elder’s ability to thrive and prevent future abuse and mistreatment. 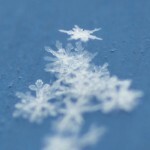 This blog was originally published in November of 2014. We are sharing it once again this holiday season in the hopes of reaching individuals who did not see it last year. Holidays are a time of family gatherings and traditions. 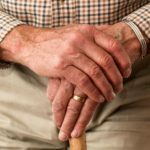 During the holidays, the past can be idealized, which can cause this time of year to be especially difficult for victims of elder abuse and those concerned about them. 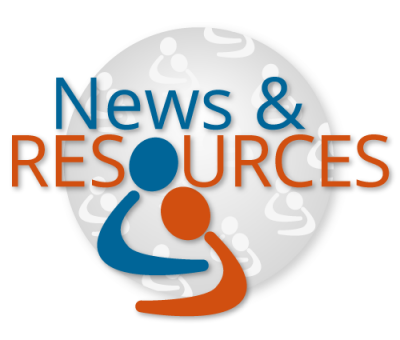 This blog provides useful tips for professionals supporting older victims and families during the holiday season.